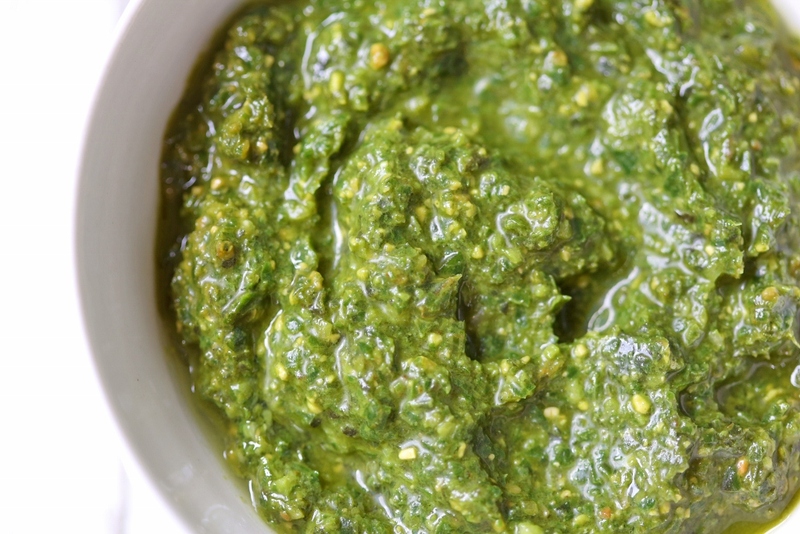 Gail gave me some basil from her garden so I whipped up a batch of fresh pesto. 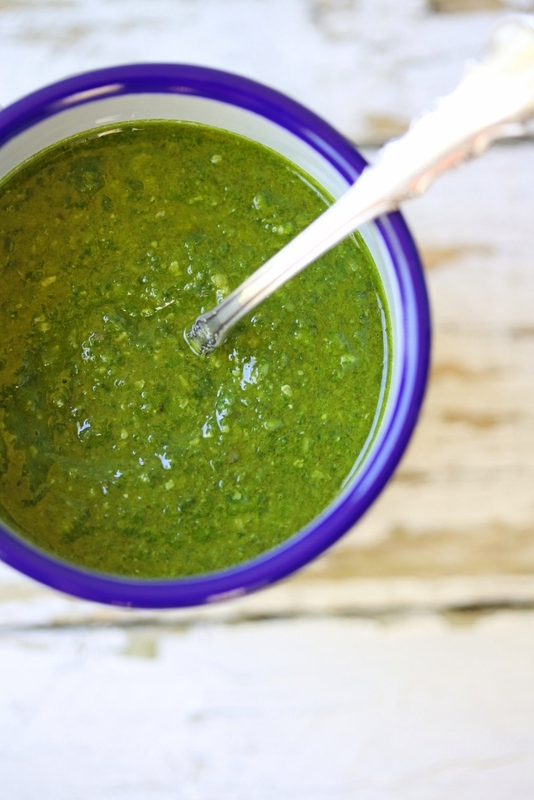 I had a lot of fun experimenting with pesto. Pasta. Quinoa. Potato salad. Sandwich. I’m posting my first experiment here. 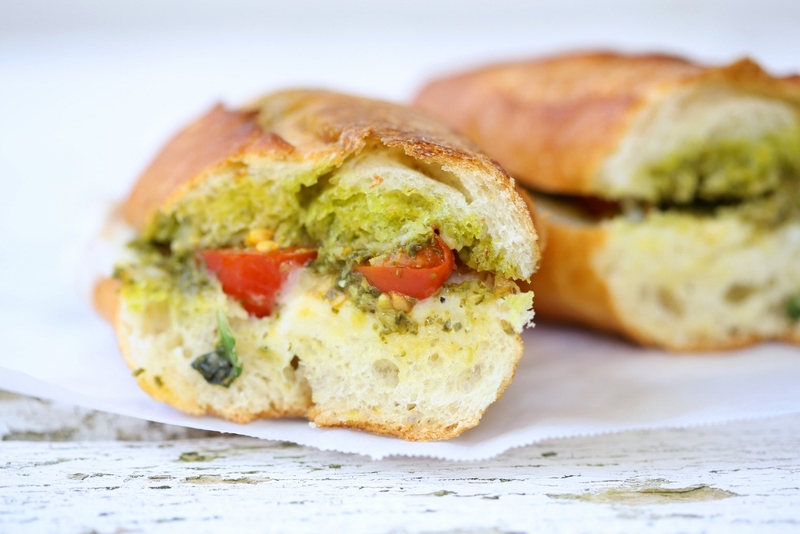 My pesto sandwich. So simple, yet satisfying. 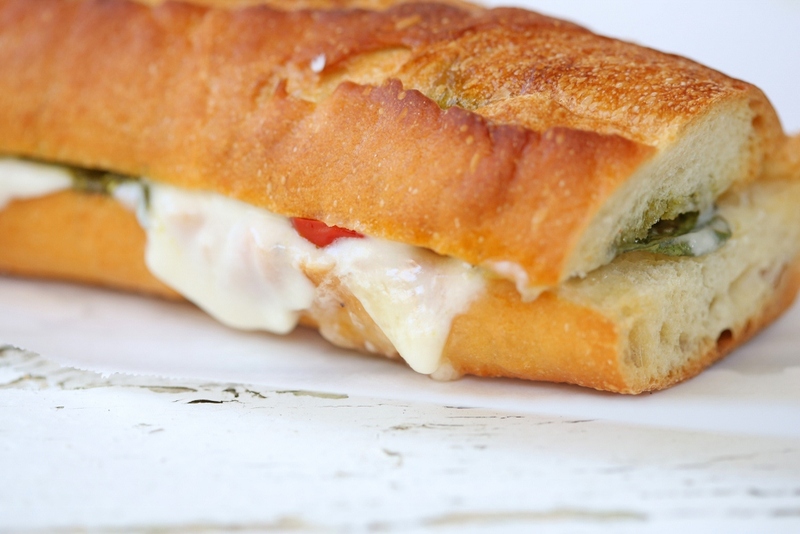 The intense flavor of pesto melded with the mozzarella cheese on toasted baguette. You can use any bread that you like but I love the taste of baguette. Enjoy! 1. Slice the baguette in half. 2. 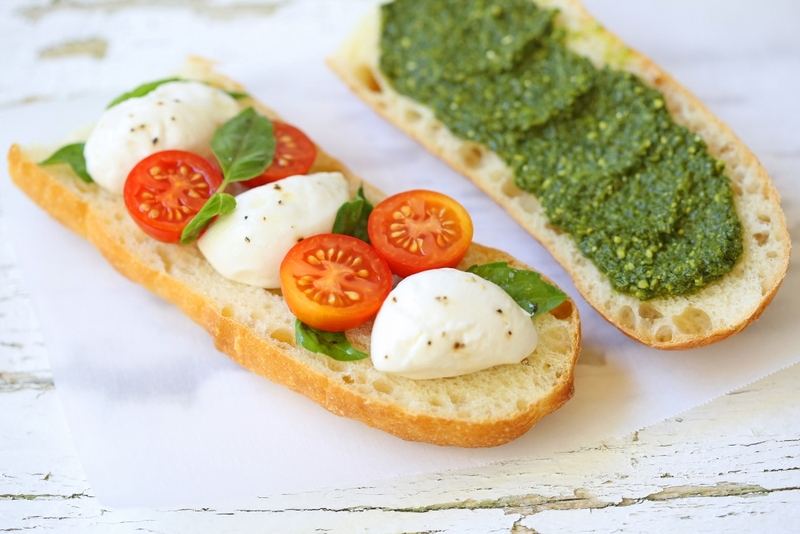 Spread half of the baguette with pesto. 3. Top with mozzarella, cherry tomatoes, and fresh basil leaves. 4. 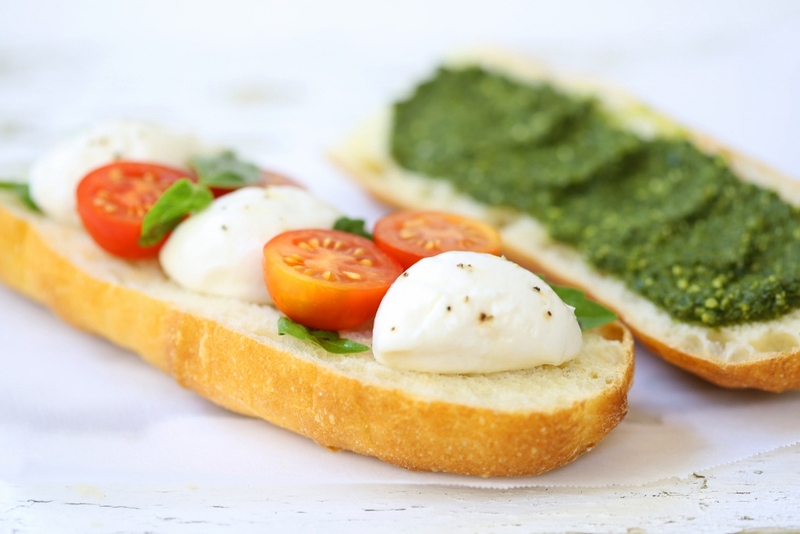 Toast the sandwich in the oven for 10-12 minutes, until the mozzarella is melted. 1. 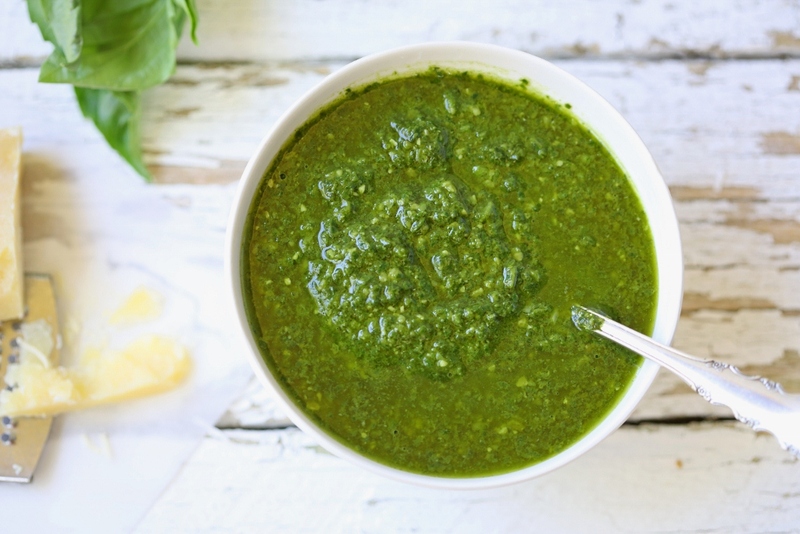 Place ¼ cup of olive oil, pine nuts, and garlic in a food processor and puree until smooth. 2. Add the basil leaves, cheese, and remaining olive oil and blend until thick and smooth. I must confess. I am lazy when it comes to breakfast, even though it’s the most important meal of the day. When I do eat breakfast, I have a few favorites that I can eat morning after morning. One of those favorites is rolled oats with milk and honey. 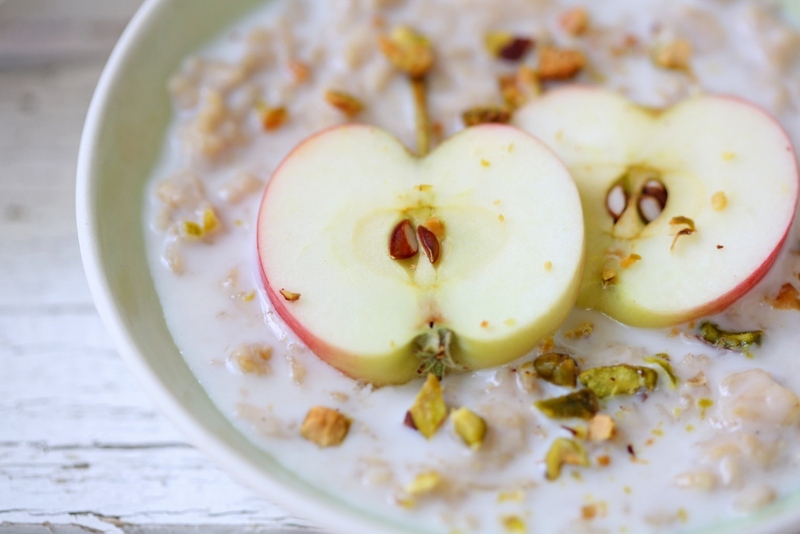 With a few apples remaining from our apple picking trip, I added it to the rolled oats to make another variation of my favorite breakfast. 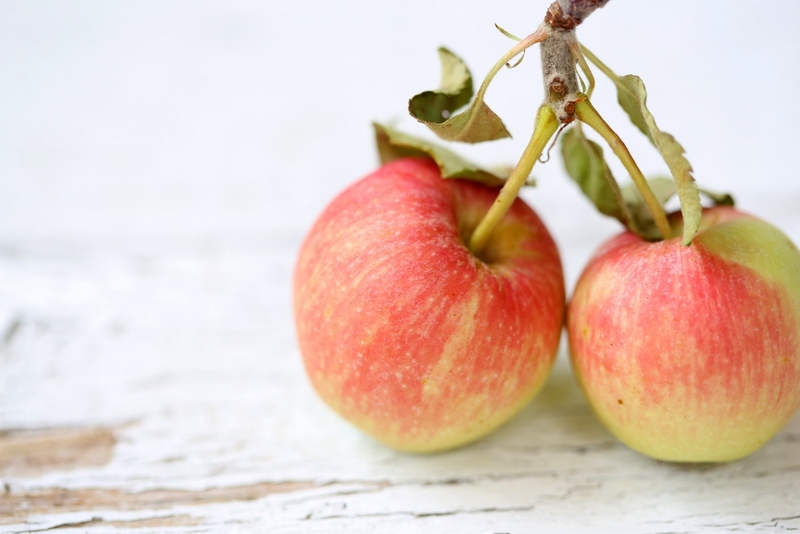 This breakfast is easy to make, healthy, and gives you a boost of energy to jump into a busy work schedule. 1. 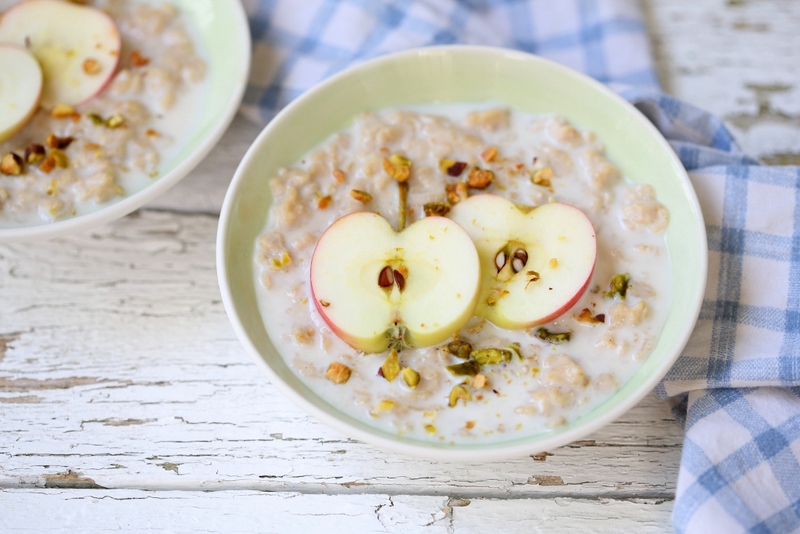 Place the oats and milk in a saucepan over medium heat, stirring occasionally for 12-15 minutes or until thickened. 3. 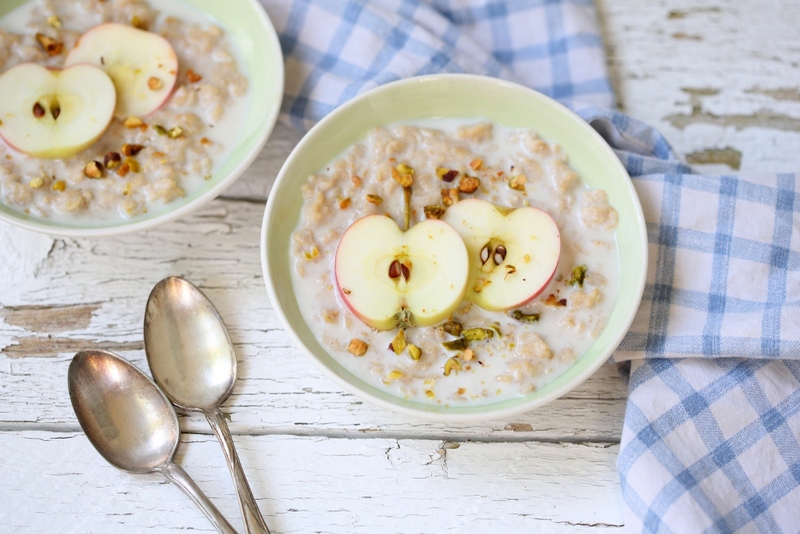 Spoon into serving bowls, top with extra milk, pistachios, apple slices, and honey.